Baumer India is showcasing the latest Xtend3 – a complete solution, from gluing to quality assurance, with an online ejection system for folding carton. This includes cold glue applicators, hotmelt glue applicators, PUR applicator, bar code reader, glue detection, position control and online ejectors. They will also be displaying the newly launched Tesla and Aerto hotmelt guns. Tesla guns can operate in dot mode via PLC, hence reduction in adhesive consumption. The high end guns are suitable for existing hotmelt systems as well. The newly launched Xfeed system is Baumer's latest product for glue feeding to multiple hotmelt units from a central location. With this, the customer doesn’t need to monitor each system to fill the adhesive. 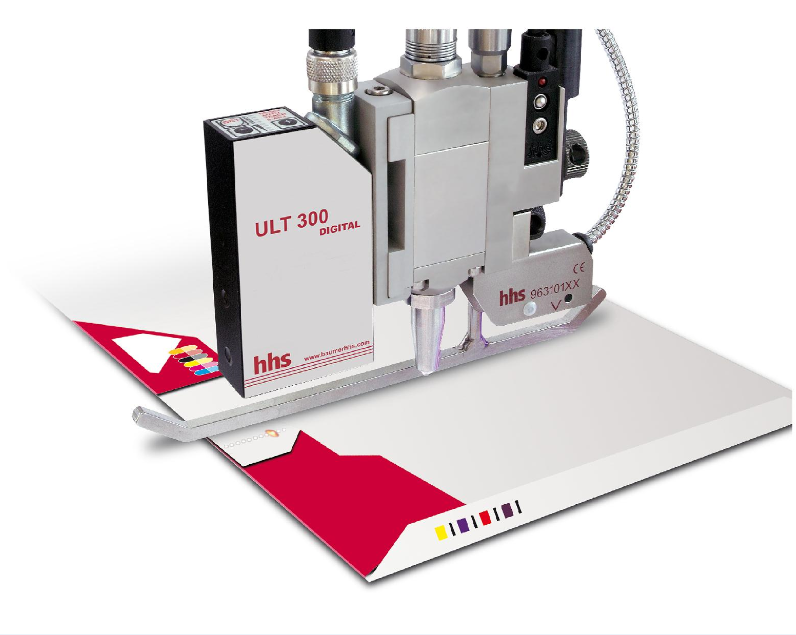 Xfeed enables connection to over 20 different hotmelt systems to fill required amount of glue without manual interface..
Also on display will be Xtend2 Inverto – the new innovation for corrugated industry, which uses the same glue head to glue flaps from top and bottom. Both applications are non-contact and with glue detection and can be added to old machines as well. Tamper evidence is a must for pharma cartoning machines, and Baumer provides combined cold glue plus hotmelt application systems; a cost-effective solution compared to other available options such as label or special box design. Baumer India is a 100% subsidiary of Baumer Group and represents the Baumer product range in India, Sri Lanka, Bangladesh, Pakistan, the Middle East and South East Asia.